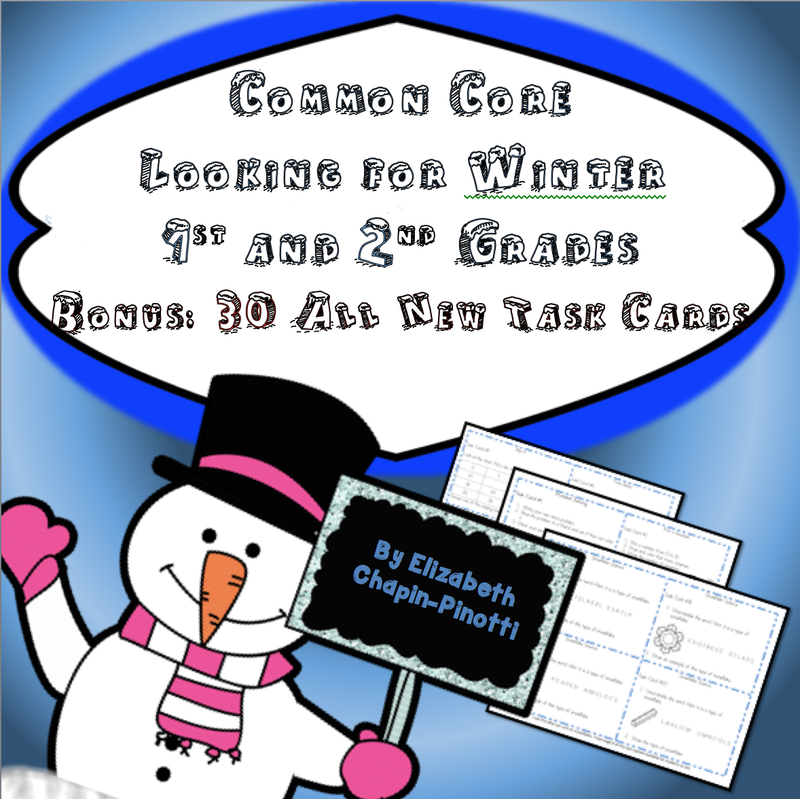 Cross curriculum, differentiated activities themed for winter! These printables are common core state standards aligned in math and English Language arts with ties across both science and social studies. My students love Snowflake Science!!! Also included are student reading passages -- differentiated for at-risk and English Language Learners. 31 pages of engaging activities and lessons, plus a paragraph writing guided Powerpoint -- designed to help teachers help students gain proficiency in informational paragraph writing.